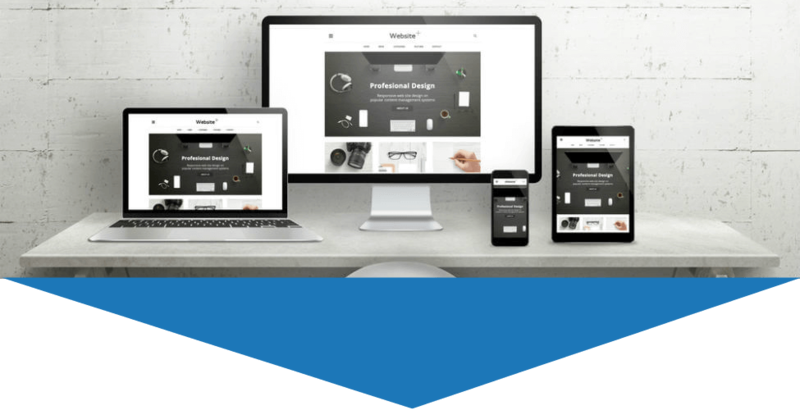 Whether you are a small business owner with only yourself at the helm or you head up a team of 20, having a website is paramount to the success of your organization. Your website is often the first thing potential customers see, and it’s critical to make a good first impression. So hiring web design services is absolutely vital to your success online. Here are just a few of the advantages of web development when you hire a professional. When you hire a professional company you’re not just getting one consultant – you’re getting an entire team of experts to work with. Each one specializes in different areas, such as corporate videos, SEO services, social media management, content marketing, etc. It’s like one-stop shopping for your entire online presence. If your site isn’t coded correctly, it will not display or function properly. A good web design company will make sure that your site is professionally coded. This means all of the functions and buttons on your site will work all the time, it will be quick to load and your visitors will stay on your site instead of heading over to the competition. Along with functionality, your site will be given a professional look that is sure to impress. You can’t create a professional brand if your website is shoddy, inconsistent and dysfunctional. Internet users are savvy and know a professional site when they see one. When they land on your page, they will be enticed to stay and listen to what you have to say. A qualified company will make your site user-friendly. This means providing plenty of useful content that is easily found and read. Friendly fonts, pictures, videos and menus mean your visitors can have access to information quickly. This will help build trust around your business and your brand. There is nothing more frustrating than trying to update your site and running into roadblocks around passwords, coding and functionality. A good design company will make it easy and quick to make changes, big or small. 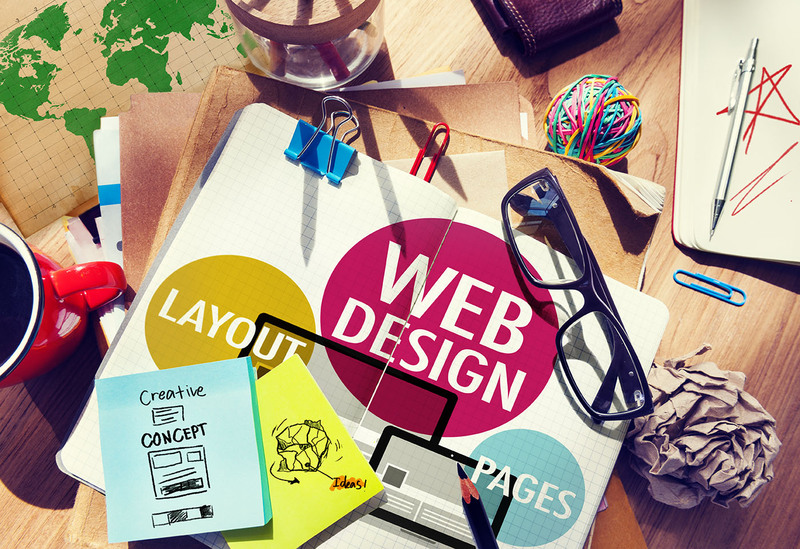 Think of a web design company as an extended partner in your business. They can get you up and running online, as well as make sure your site is found on the major search engines. One of the biggest benefits of website design by a professional is that they can also provide ongoing support for all of your marketing and branding needs. Looking to reap the advantages of website development by an experienced and professional company? Contact MARION today to get a quote for your next web design project.